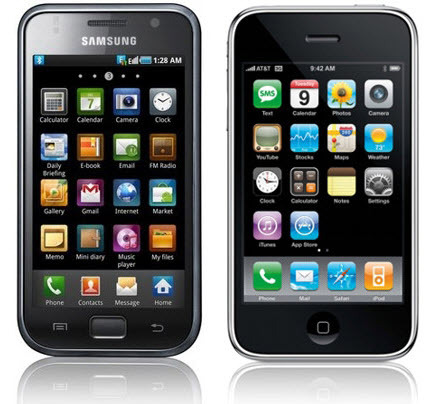 The Samsung vs Apple trial opened today. Apple is accusing Samsung of “slavishly copying” its designs, specifically for the iPhone and the iPad. Samsung is a gigantic company that can put together impressive high-technology products like almost no other company in the world. They build components (screens, chips) and they build end products. They should be admired for this. But it’s obvious to me that there is a deeply ingrained culture of copying other companies’ successful designs and not respecting their intellectual property. They make the highest quality, most reputable KIRFs. The phone market is probably where this shows the most obvious. This is not new and is not just about Apple. 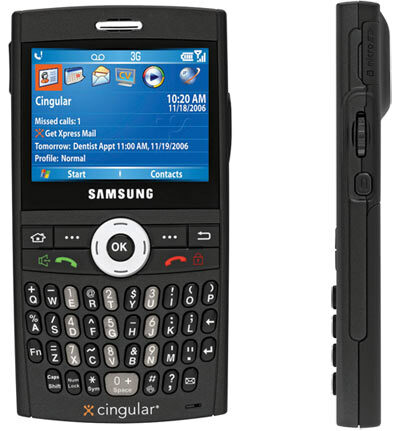 Does this phone remind you of any other phone? Perhaps one that was quite successful a just few years ago? If you can’t see how this phone is a close copy of Blackberry, then let me convince you: coincidentally, this phone was named “Blackjack“. Is that close enough? Here’s a slightly older model. Its thin flip-phone form factor may remind you of a very popular phone made by Motorola in the mid-2000s: the RAZR. It could have been worse, of course… they could have called it Samsung BLDE. 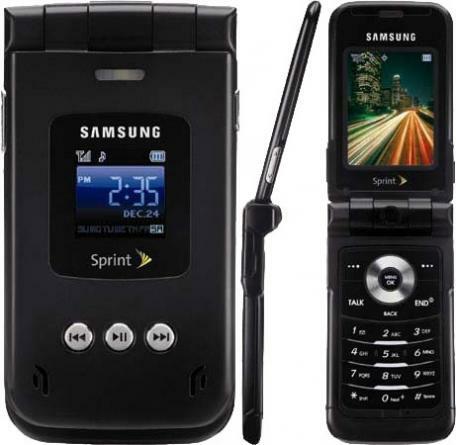 Instead Samsung kept all the vowels and called it Blade. To avoid confusion, of course. And here is the Samsung Galaxy at the heart of the lawsuit, next to an iPhone. Even the background color of the phone app icon is the same! At least they did not call it sPhone or iSamsung. So… copy or gigantic coincidence? There’s many more examples floating around the web: cables, packaging, their tablet. We’ll see how it develops. Samsung may get away with it because what they did is still legal as defined by the law. But nobody should pretend that there’s no copying going on.